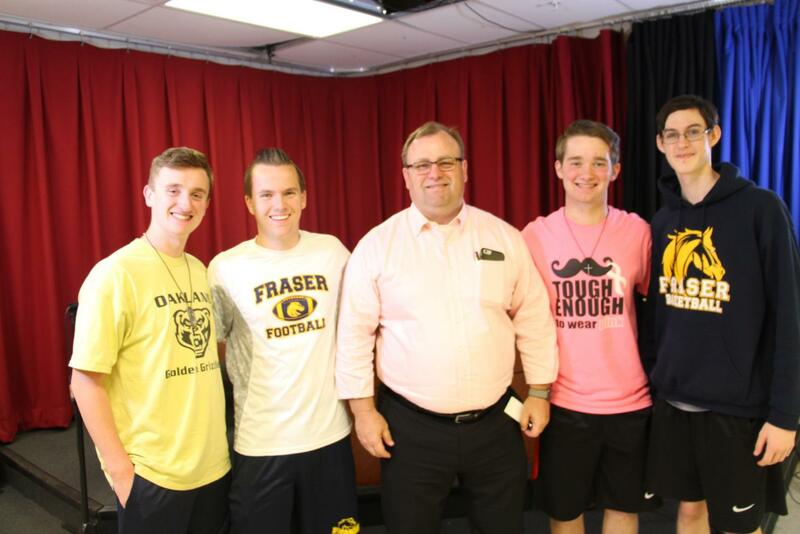 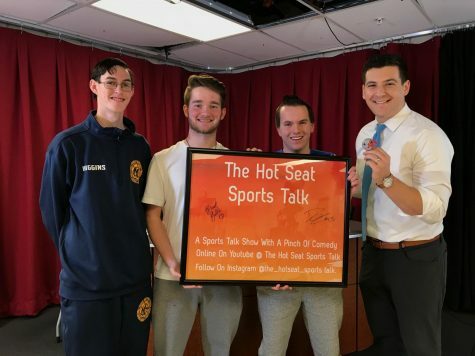 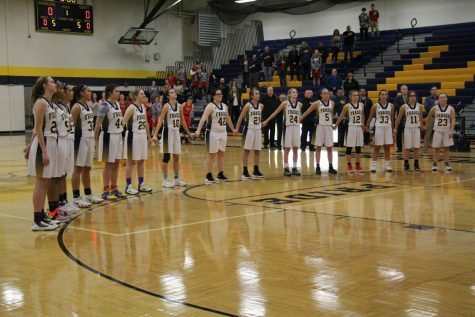 With only 3 episodes left in the season, The Hot Seat sports talk welcomes their final guest of the year Fraser Public Schools Superintendent Dr David Richards. 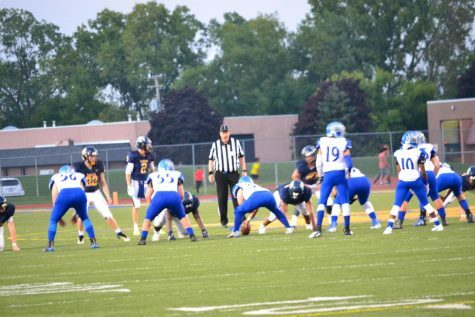 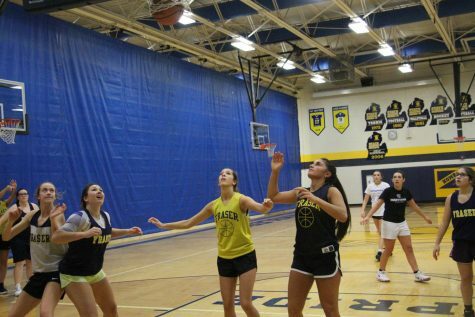 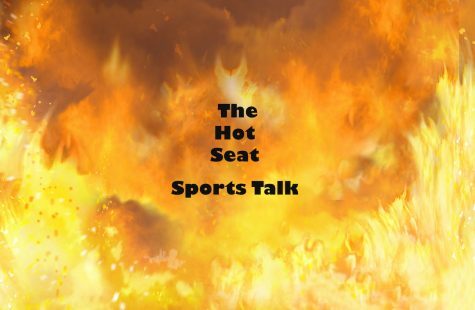 The topics at hand this week are The Hot Seat Headlines, NHL and NBA Conference Finals, Fraser Sports and MLB With Ben. 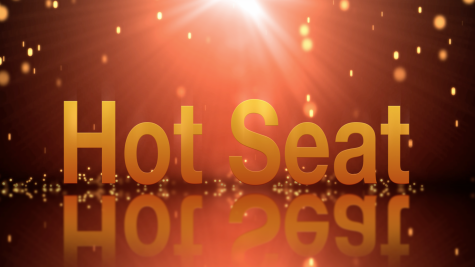 Join us next week as we near the end of season 2 of The Hot Seat Sports Talk .